My name is Andy and I am a Registered Fitness Professional. I have enjoyed keeping fit throughout my 50 + years doing all forms of exercise and staying in the best condition I could with help from Fitness Professionals. It occurred to me that with this wealth of knowledge and my enthusiasm around exercise and fitness I could ‘give back’ to others. So in 2006 I gained my qualifications in Personal Training and Group Fitness from the New Zealand College of Fitness. 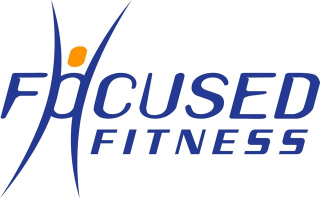 I formed Focused Fitness in 2008 on a part time basis, fitting clients in and around our fulltime work. In November 2010 we launched Focused Fitness full time, helping people of all ages to regain and improve their Health and Fitness. I have a fully equipped, private home studio where I can train clients. I am REPs registered and as such must meet industry standards for exercise prescription. This means you receive safe and effective exercise advice.